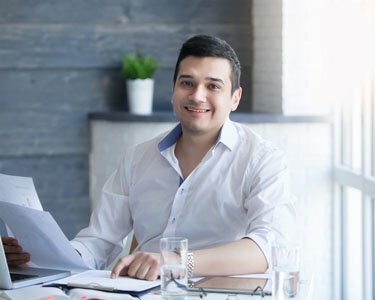 A private limited company or one person company or limited company will have its share capital classified under various types in the financial statements. Recently, vide the Companies Amendment Act, 2015, the requirement for paid-up capital for company has been removed. However, the requirement for authorised capital still exists. 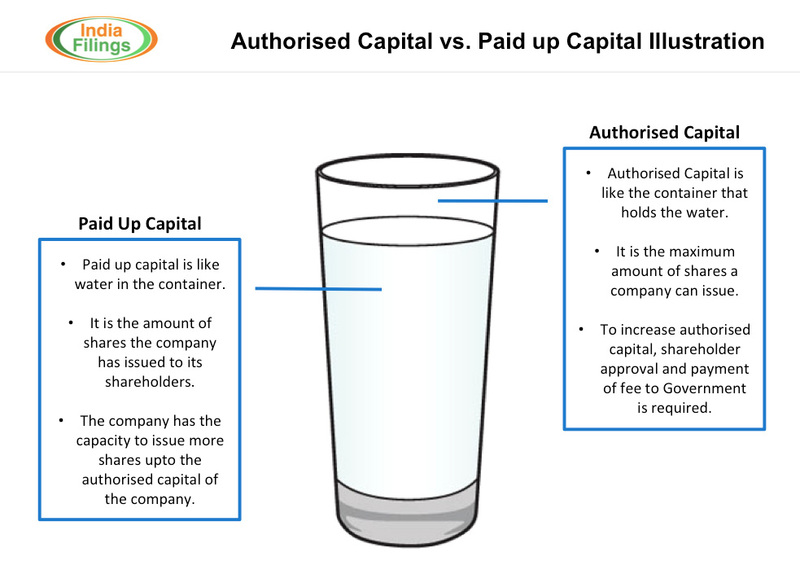 Therefore, to help Entrepreneurs understand the differences, we explain the differences between authorised capital and paid up capital in detail. The authorised capital of a company is the maximum amount of share capital for which shares can be issued by a company. The initial authorised capital of the Company is mentioned in the Memorandum of Association of the Company and is usually Rs. 1 lakh. The authorised capital can be increased by the company at anytime with shareholders approval and by paying additional fee to the Registrar of Companies. Click here to learn more about authorised capital of a private limited company. Illustration: If ABC Private Limited Company has an authorised capital of Rs.10 lakh, it means that ABC Private Limited Company can issue shares worth upto Rs.10 lakhs to its investors. ABC Private Limited Company cannot issue shares worth Rs.11 lakhs to its investors. However, the Company can still issue shares worth only Rs.5 lakh to its investors – as the company has not issued shares in excess of the authorised capital. Paid up share capital of a company is the amount of money for which shares were issued to the shareholder for which payment was made by the shareholder. Paid up capital will always be less than authorised capital as a company cannot issue shares above it authorised capital. The Companies Act, 2013 earlier mandated that all Private Limited Companies have a minimum paid up capital of Rs.1 lakh. This meant that Rs.1 lakh worth of money had to be invested in the company by purchase of the company shares by the shareholders to start business. However, the Companies Amendment Act, 2015 relaxed the minimum requirement for paid up capital. Therefore, there is now no requirement for any minimum capital to be invested to start a private limited company. 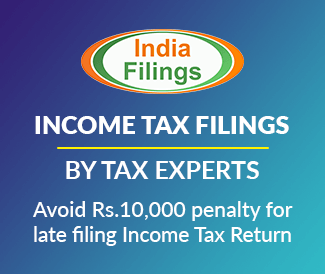 Greetings from IndiaFilings.com, India’s premier online consulting co!! With our business adviser, so kindly provide your contact number to guide you better. Looking forward to work with you in the near future. Have a great day. 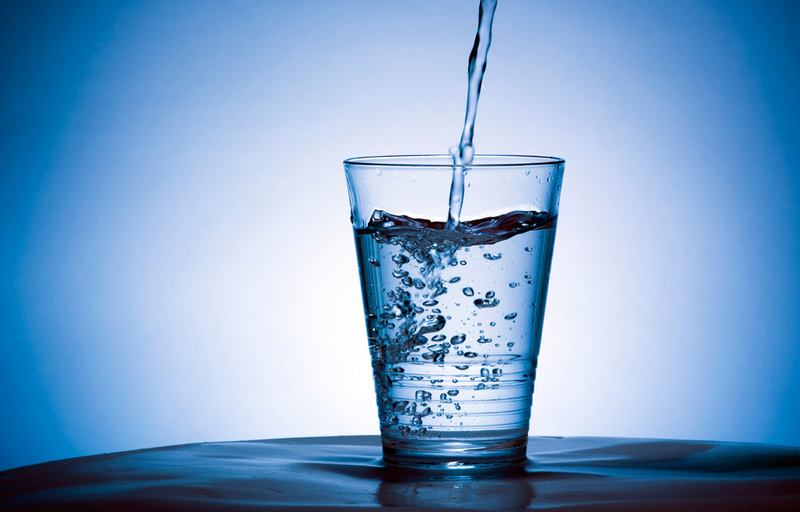 Can subsidiary own shares in parent company?